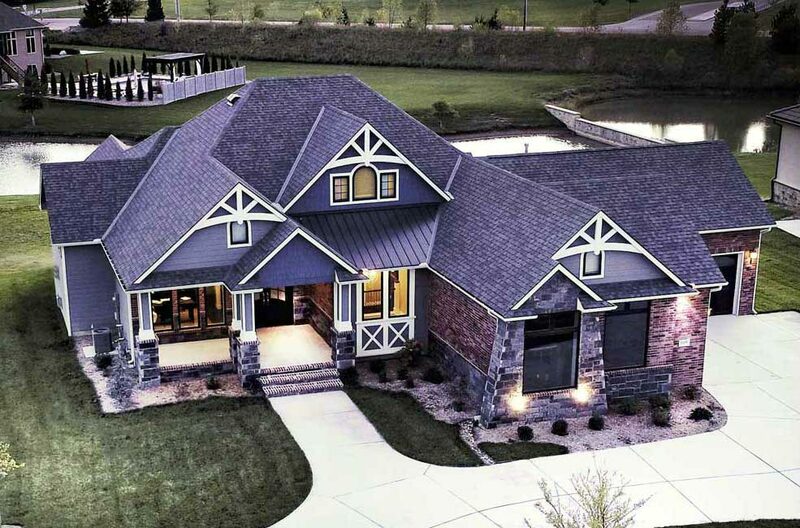 Custom Home Builder, builds premium quality homes Wichita, KS. 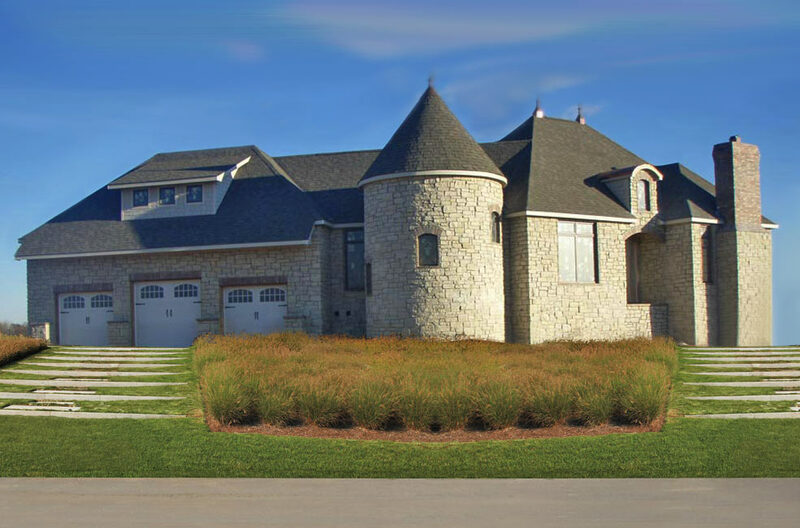 Premium quality custom home builder in Wichita, Kansas and the surrounding metro area, for over 40 years. For over forty years our commitment to design, quality and customer service has set us apart. By intentional design, Tri-M Construction has a higher purpose than profit. We are also passionate about building long lasting customer relationships. These relationships are the bedrock of our business. We are excited about your ideas and are responsive and courteous in helping you to make smart choices. Think of us as your partner in creating a fantastic new home building experience. Happy, satisfied folks share their stories. Each and every client’s story puts a smile on our face, because they show that we are ready, willing and able to go the extra mile. Let Tri-M Construction partner with you and win you over for life. We can’t wait to begin your story. More about us. Building a custom home doesn’t mean it costs more. Custom means you get more of what you want. We work with each client to design and build a home that meets both your lifestyle and budget needs. High quality workmanship is our passion and we strive to keep the communication easy and open so we understand your vision. Here are a few of the homes that are getting finishing touches. These homes are available for purchase now. We can build in nearly any development and can build on land that you already own. Currently we offer custom built homes in these communities. Located on 143rd East between Harry and Pawnee. Eloquent living in East Wichita inspired by the rolling English countryside. Cambria offers some of the most uniquely picturesque views in the Wichita area. 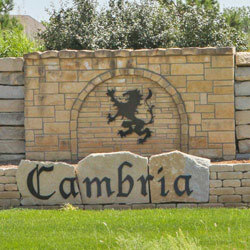 Spacious floor plans and superior architecture come together to make Cambria an extraordinary place to call home. Located between 159th St. North and Andover Road on 13th Street. Shadow Rock combines natural beauty with inspired design to deliver an affordable , luxury living experience. 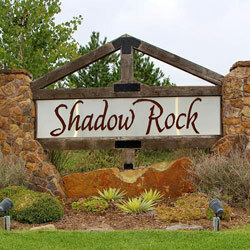 Shadow Rock offers unique homes, mature trees, a lake and a host of family-friendly amenities. 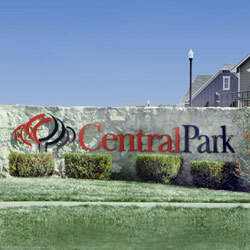 Located in Bel Aire, Kansas - Central Park is the only TND (Traditional Neighborhood Design) new home community in the NE Wichita area. With large front porches, alleyways and rear garages, Central Park is reminiscent of the days when people knew their neighbors and their neighbors’ kids and dogs. 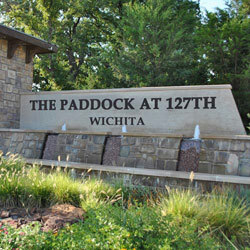 The Paddock at 127th and the Gaits at the Paddock are the newest home communities in East Wichita near Andover Kansas. The Paddock at 127th offers single custom homes and the Gaits presents a dedicated gated area of custom patio homes. Both share exclusive experienced quality builders that offer a wide range of exciting floor plans. Tri-M Construction is family owned. We are dedicated to creating custom, quality homes that last for decades. Our commitment to quality and value is evident in every home we build. 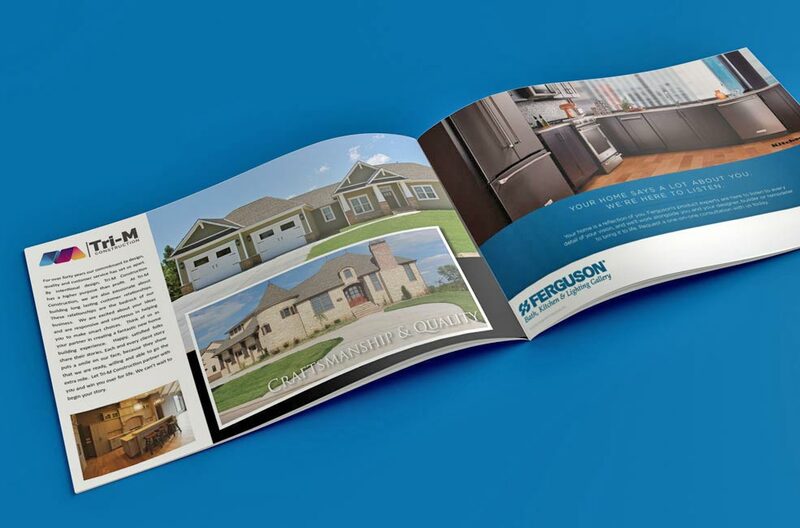 The Tri-M Construction brochure showcases some of the beautiful custom homes we have built. You can also learn more about our build partners and vendor relationships. Please browse for inspiration or to learn more about us. A custom home is not cookie cutter. We may start with a plan, but it is customized for your lifestyle needs. Each custom build revolves around brain storming and continual open communication. 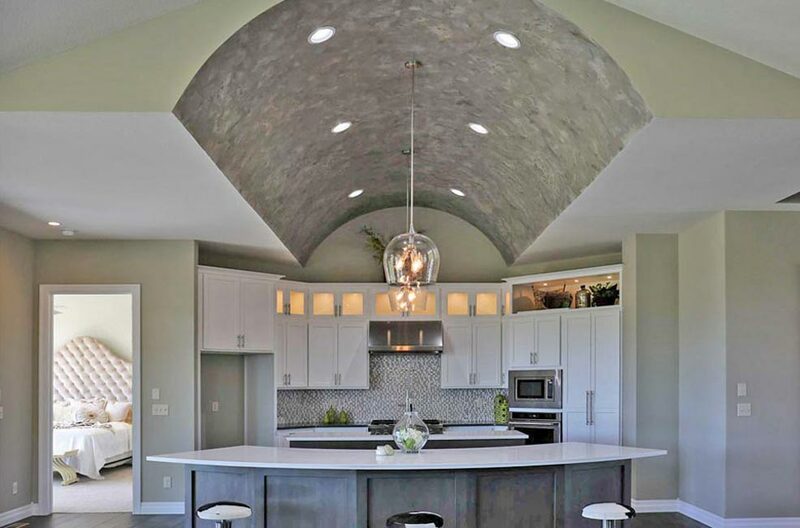 Providing professional designed custom-built homes of the highest quality in the Wichita Kansas and surrounding metro area for over 40 years. Our commitment to quality and value is evident in every home we build. Our passion for excellent customer service is reflected in the word of mouth referrals from our satisfied clients. Thank you. Miles has received your contact info. He is excitedly googling you, scanning your FB posts and looking at your Pinterest pins. When this stalking process is complete you will be amazed at his insight into your personality and tastes and will beg him to begin pricing and designing your forever dream home.